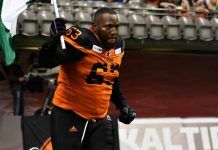 He won a Grey Cup championship with the Edmonton Eskimos in 2015 and was part of a Clemson Tigers squad that shut down Odell Beckham Jr. and LSU in the 2012 Chick-fil-A- Bowl. Yet if Garry Peters has his wish, the best football memories for him have yet to come. 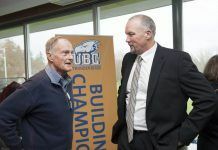 After spending the opening hours of free agency uncertain of where he might land, Peters opted to return to the Den for a second season. The decision was even easier when former teammates and fellow defensive backs Aaron Grymes and Chris Edwards made the move to the west coast. Those additions, combined with the return of Peters and TJ Lee tell you that maybe not all of the headlines this offseason should be talking about what the Lions have done on the other side of the ball. Peters can’t wait to show it. “I haven’t been this excited about an offseason ever in my career,” said Peters from his offseason home in Atlanta. Playing primarily as a halfback in 2018, Peters appeared in every game while recording 73 defensive tackles, one sack, a forced fumble and a pair of interceptions. 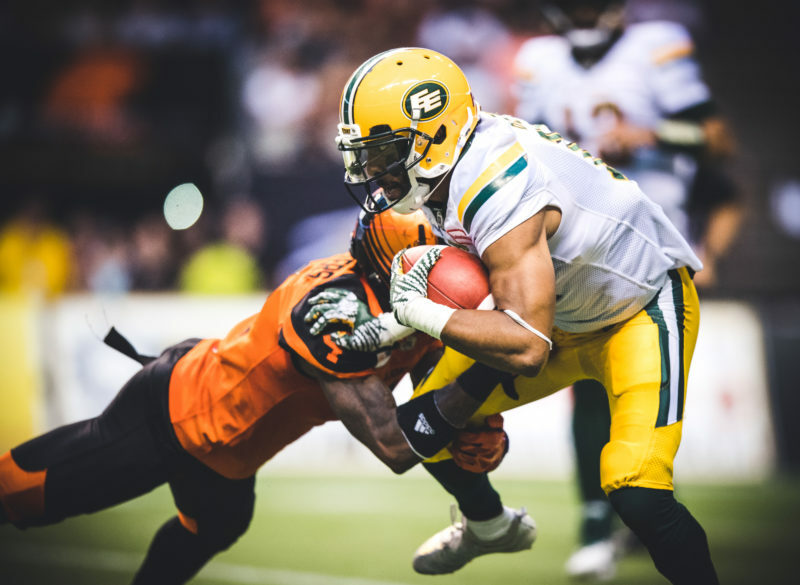 One of those came against Mike Reilly and the Eskimos to seal a big 31-23 victory on August 9th that would set the tone for a frantic playoff race in the second half of the season. Peters always loves rising to the occasion against the league’s best quarterbacks, but now he’s thrilled to be reunited with Reilly and get the chance to practice against him every day. “I can’t wait to play with Mike again. He is a COMPETITOR, one of the biggest you’ll find out there. Even in practice, he’s talking trash,” laughed the defensive back. Training camp will reveal how the pieces of the puzzle will fall in the secondary. With Kamloops now on the horizon, Peters continues to train every day in Atlanta. 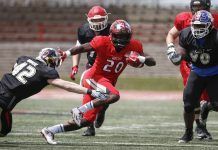 His workout group includes fellow Clemson Tiger and current Saskatchewan defensive back Crezdon Butler as well as free agent TJ Heath who most recently spent time with the Toronto Argonauts. His offseason got off to a stellar start when the Tigers took down Alabama to win the College Football National Championship. Peters will always be proud of his Clemson roots and makes a point to visit the campus whenever possible. “I feel like we can win it again this year,” said Peters of his alma mater. Now the goal is to win a championship in a darker shade of orange. That will be a major theme once camp opens on May 19th.